We will quickly and easily remove your grill! Don’t let your grill sit and rot in the yard. Did Your Grill Make It? Grills are often stored outside and must withstand the elements. Both hot and cold weather can have adverse affects on your grill and inclement weather doesn’t help either. This is especially true if it isn’t kept under a canopy or some other hard cover. All grills are different, but you may go out to fire up the grill and find it doesn’t work anymore! If your grill is wasting away in the backyard, call Junk Boss to come remove it for you! Due to the hazardous components that make up a grill, it’s easier said than done to dispose of your old grill. First, the propane tank must be discharged and recycled separately from the grill. Second, anything that is electrical or creates a flame must be removed. There are many local regulations that make it difficult to simply throw away a grill. 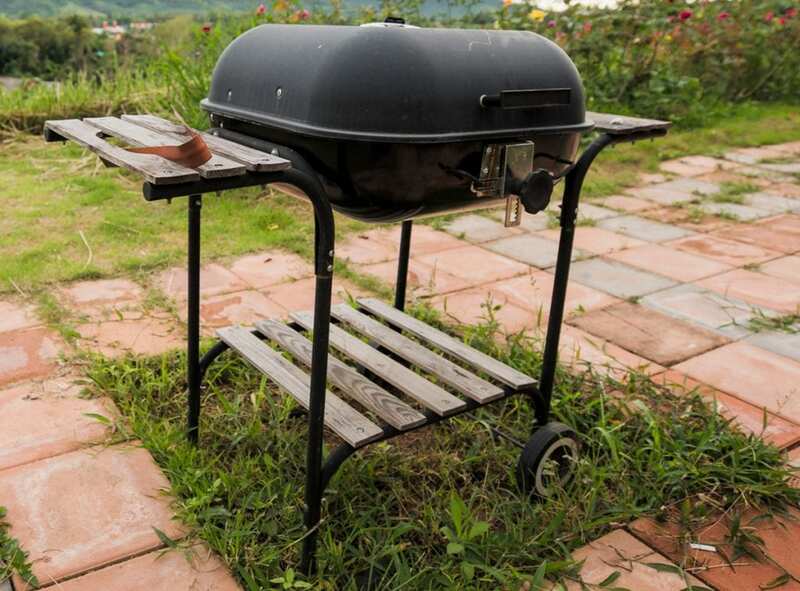 An old, rusted grill can be an eyesore in your backyard. You may have even replaced it, but the old one is sitting in a neglected corner with patches of tall grass growing around it. If you’re planning on entertaining guests in your backyard for a good ol’ fashioned cookout, you need to get rid of that old grill ASAP! That’s where Junk Boss comes in. We can quickly come out to your home and haul it away for you. 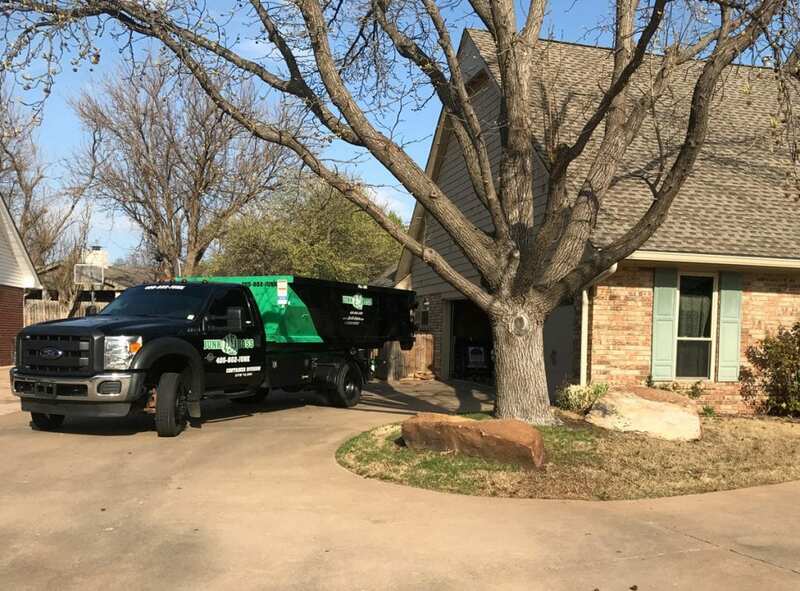 The Junk Boss team is made up of junk removal experts! We can help you remove anything from junk in your home, such as a grill, to even warehouses full of junk. Call us today for an easy estimate over the phone and finally get that old, rusty grill out of your backyard!